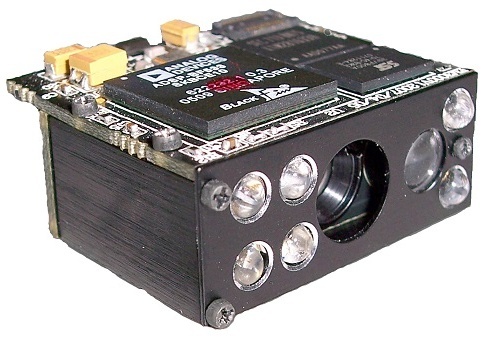 The NLS-EM3000 embedded 2D barcode scan engine, powered by advanced imaging technology and Newland patented technology, a computerized image recognition system, can read barcodes on various mediums such as paper and plastic, with excellent motion tolerance. The NLS-EM3000 supports both mainstream 1D and standard 2D barcode symbologies (e.g., PDF417, QR Code, Data Matrix) as well as Chinese Sensible Code and GS1-DataBarTM (RSS) (Limited/Stacked/Expanded versions). The NLS-EM3000’s high-performance processor, in conjunction with the supplied APIs and SDK, provides greater ease in application development.